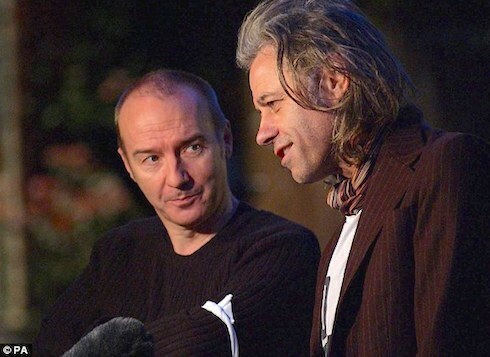 ◼ ROCK LEGENDS SIR BOB GELDOF, 60, and his unknighted partner in charity, Mr James “Midge” Ure OBE, 61, plan to record a new fund-raising song, most likely destined to help fight ebola in West Africa. The 80s stars masterminded the 1984 chart-topper Do They Know It’s Christmas? 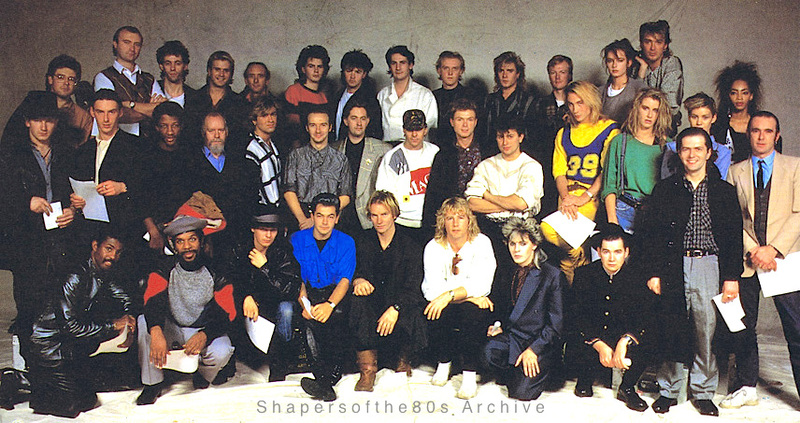 by co-writing the song and amassing a Who Was Who of 45 rock stars to record it free, under the group name Band Aid. The track sold 3.7million copies in the UK alone and remained its best-selling single for 13 years. 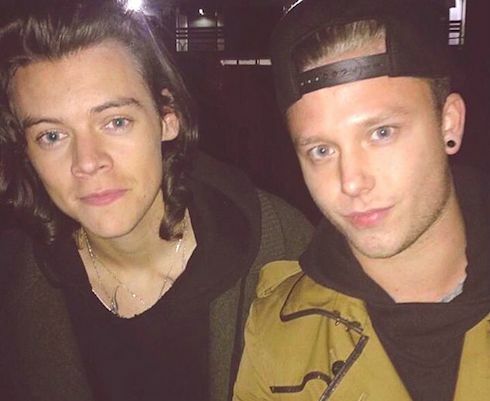 Three decades on, One Direction are thought to have agreed to record the new tune, with other hot acts for Band Aid 30 tipped to include 20-something generationers Adele, Emeli Sandé, Ed Sheeran, Alt-J, Ellie Goulding, Paloma Faith, Jessie Ware, Bastille, Olly Murs, Ben Howard and Sam Smith. The 1984 hit led directly to the globally televised Live Aid concerts of 1985, voted the most important music event of the past 30 years, which raised £150million to fight famine in Ethiopia. ➢ Nov 10 update: One Direction confirmed at BBC News: One Direction, Ed Sheeran, Elbow and old-timers such as U2’s Bono and Coldplay’s Chris Martin are among the acts confirmed to record the fourth version of the Band Aid charity single Do They Know It’s Christmas?. 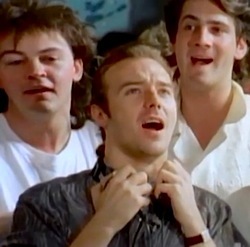 Bob Geldof and Midge Ure said the song’s lyrics would be changed to reflect the ebola crisis. The new version will be recorded this Saturday and artwork has been designed by Tracey Emin. ◼ 1.1 BILLION VIEWS FOR GANGNAM STYLE at YouTube!!! Merry Christmas, pop pickers. Now spare a few minutes to listen to the original demo of the tune that in its day became the biggest selling UK single of all time. In 1984 was at No 1 in the pop charts. It was recorded under the artist name of Band Aid by a megagroup recruited from 47 of the biggest hitters in British rock and pop. 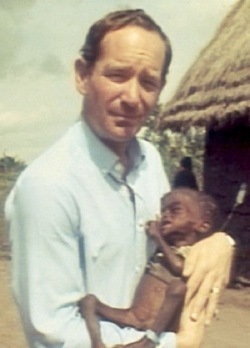 It raised huge funds for famine relief in Africa and a year later led to Live Aid, the biggest global rock concert ever, viewed by two billion people in 60 countries, who coughed up still more dollars. Live Aid is said to have raised £150m (about £400m or US$650m at today’s prices). 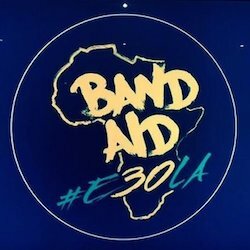 The idea for Band Aid was proposed by one down-on-his-luck musician, Irishman Bob Geldof, who had been moved by a horrifying BBC TV news report on the famine in Ethiopia. 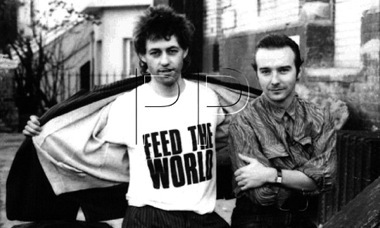 The project sprang out of a telephone call with Midge Ure of Ultravox when he was appearing on The Tube, the weekly pop TV show broadcast from Newcastle. The song was written and produced in a flash by Scotsman Midge, who has emerged as one of the most genuinely multi-talented shapers of the 80s. ❏ The Band Aid single became the fastest seller of all time in its first week of release, ironically keeping one of its participants, George Michael and his band Wham! off the coveted No 1 spot in the Christmas singles chart, which would have been their third No 1 in a row. 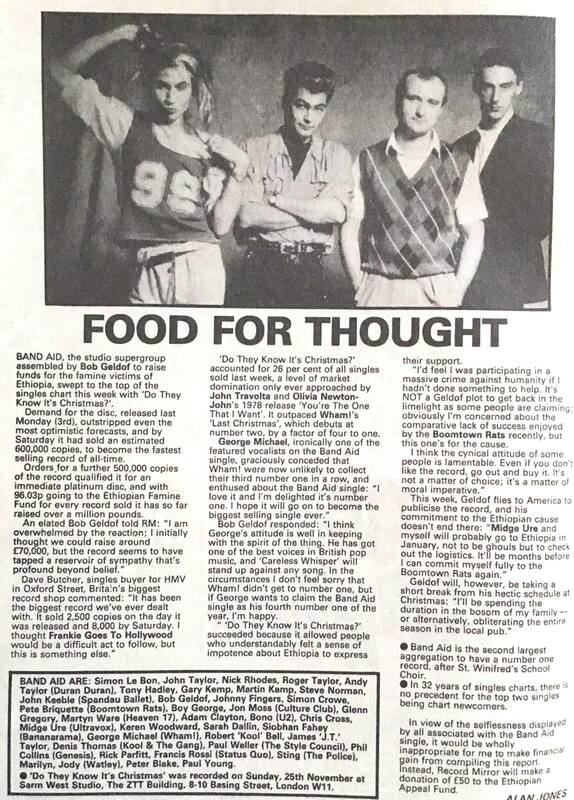 Bob Geldof, mover and shaker behind the charity project, told Record Mirror in the December 1984 page shown here: “It’s NOT a Geldof plot to get back in the limelight as some people are claiming. It allowed people who understandably felt a sense of impotence about Ethiopia to express their support.” DTKIC endured as the biggest-selling single of all time in the UK for 13 years, until it was overtaken in 1997 by Elton John’s Candle in the Wind, released following the death of Princess Diana. 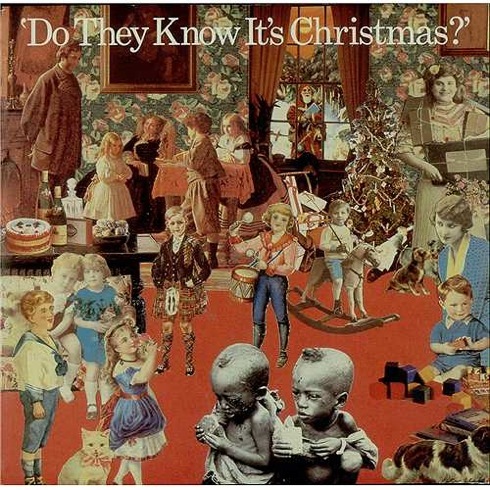 The Band Aid band, Nov 25, 1984: most of the pop stars who performed, plus artist Peter Blake who created the record sleeve for Do They Know It’s Christmas? ◼︎ TODAY WAS THE DAY IN 1984 THEY RECORDED the song that became, for 13 years, the biggest selling UK single of all time. Do They Know It’s Christmas was released four days later, stayed at No 1 for five weeks, sold over three million copies and raised significant funds for famine relief in Africa. The project lead naturally the next year to Live Aid, the biggest globally televised rock concerts ever, viewed by two billion people in 60 countries, who coughed up still more dollars. It is estimated that Live Aid raised £150m (about $283m). Last year a poll of 5,000 people, who were surveyed across Europe, named Live Aid as the most important music event of the past 30 years. The hit single sold for £1.35, of which 96 pence went to the fund. Rerecordings of the song charted again in 1985 and 1989. The idea for Band Aid was proposed by one man, Bob Geldof, since granted an honorary knighthood but in 1984 a musician down on his luck, who enlisted the much more successful go-getter, Ultravox’s Midge Ure (who remains unknighted for no good reason), to bring the dream to fruition as its producer. They created a megagroup from 45 of the biggest hitters in British music, who included the supergroups dominating world charts at the time — Culture Club, Duran Duran, Spandau Ballet, Wham! — plus AOR giants Sting, Genesis and U2, plus Kool and the Gang from the States. In a sea of mullets and bleached highlights, rival musicians united under the name Band Aid in a daring act of charity that was unprecedented in the competitive commercial arena. The enterprise marked the end of an era, as this website documents. The Band Aid collaboration signalled the final chapter of the innovation which Shapersofthe80s believes defined the Swinging 80s as six dynamic years of subcultural initiative between 1978 and 1984. Britain’s visual kaleidoscope of cults was exactly what fed MTV from its launch in 1982 and loosened the stranglehold that music radio had previously enjoyed in the USA. The unlikely Band Aid scrum of Britain’s rival image bands who had risen on the same new wave substantially defined a new show-business elite who had come to epitomise mainstream tastes. Nobody can doubt the uniqueness of the pop fraternity’s gasp of altruism through Band Aid. Geldof had been genuinely distressed by the now landmark teatime TV report broadcast on October 23, 1984, by Michael Buerk, a popular BBC journalist. It still makes for grim viewing. In Ethiopia 7m people were threatened by famine, and 40,000 refugees had converged on the town of Korem in the hope of finding food and medical aid. The World Development Movement described the Band Aid lyrics in 2004 as “patronising, false and out of date” and regretted it did not “provide a more accurate reflection of Africa and its problems”. ❏ IN THEIR RESPECTIVE AUTOBIOGRAPHIES, Ultravox’s Midge Ure and Spandau Ballet’s Gary Kemp provide entertaining and detailed accounts of the Band Aid venture, spiced with the frankness that comes from hindsight . . .